Combined the traditional Neapolitan ice cream and Chocolate Chip Cookie Dough ice cream and here it is Neacookiepolitan ice cream. Everything my kids dream of! 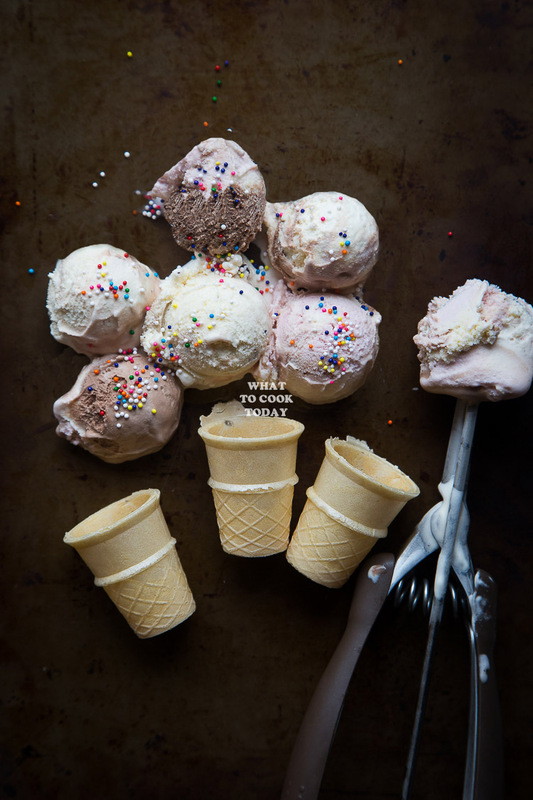 Let’s just admit that ice cream is everyone’s best friend, from young to old. It’s one of the best things ever invented! My 3-year old is not a big fan of dessert or any sweets (I know!!) but ice cream, yes…he will do anything for ice cream! Needless to say, we always have ice cream stashed in our freezer, Kemps ice cream to be specific. Kemps is owned by family farmers and based in Southern Minnesota (Yes to that!). Kemp’s quality has been known for generation and we are proud to support this Minnesotan based company. Their ice cream is so creamy and velvety. We love their other products like organic milk and cheeses too. One of my favorite times of the week is Friday. Well, I know most people love Friday and that’s why there’s a saying of TGIF. Okay…why Friday? After the kids go to bed, my husband and I usually have a movie night. At home. Just the two of us. It may not sound much but we’ve come to learn to appreciate every little moment we have just the two of us. First-class seats (our couch!). Chips and homemade salsa have been part of the routine too and ice cream to seal the deal. 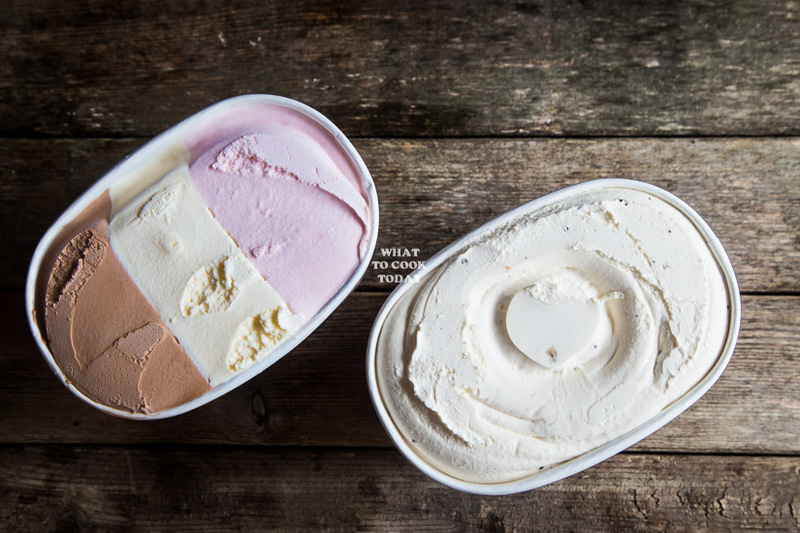 Some people like to stick with the flavors they like, we try different flavors whenever it’s time to get a new one. My two kiddos have their own favorite Kemp’s ice cream flavors. 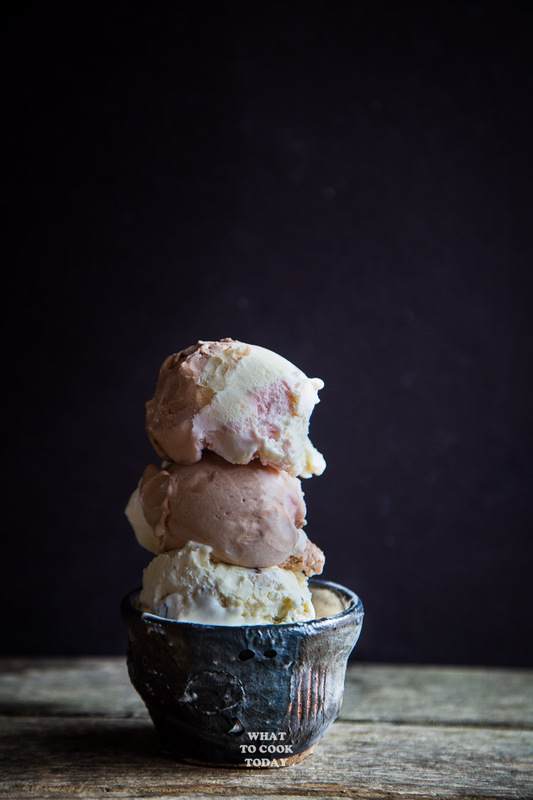 Neapolitan is my daughter’s favorite (because there’s “pink” and chocolate in it in case you are wondering!). She will paint herself in pink if I allow her to. Anything with chocolate and cookies has my son’s vote. So, needless to say, when I asked them what would be their dream ice cream flavor combo, they made me brought home Neapolitan and Chocolate Chip Cookie Dough. That’s how the Neacookiepolitan was born. When you can’t decide between Neapolitan or Chocolate Chip Cookie Dough, might as well put the two together. 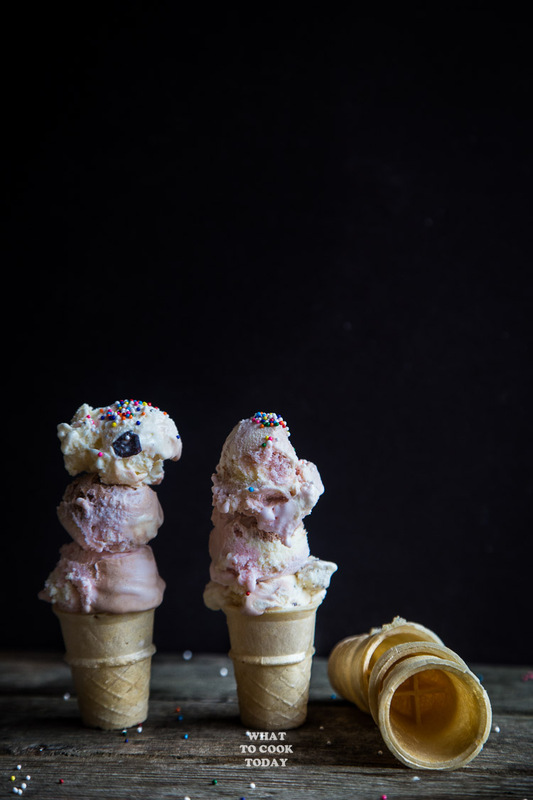 There’s a bit of vanilla, strawberry, chocolate and you bite into chunks of chocolate and cookie dough in your ice cream!!! Our taste buds are definitely dancing in these combinations !! Best yet, the kids said “Let’s add some sprinkles”. So, sprinkles it is! I also would like to share with all of you about Kemps Locally Crafted Sweepstakes (Open for residents of Minnesota and Wisconsin only). Kemps will select the best flavors from this Sweepstakes and produce for purchase later this year. The coupon will be available for download on the “Thank You” page of the sweepstakes entry widget. Not only that, Kemps will randomly select anyone to win the prize of 1 year supply of Kemps ice cream! How cool is that! We got our Kemps ice cream at Target. 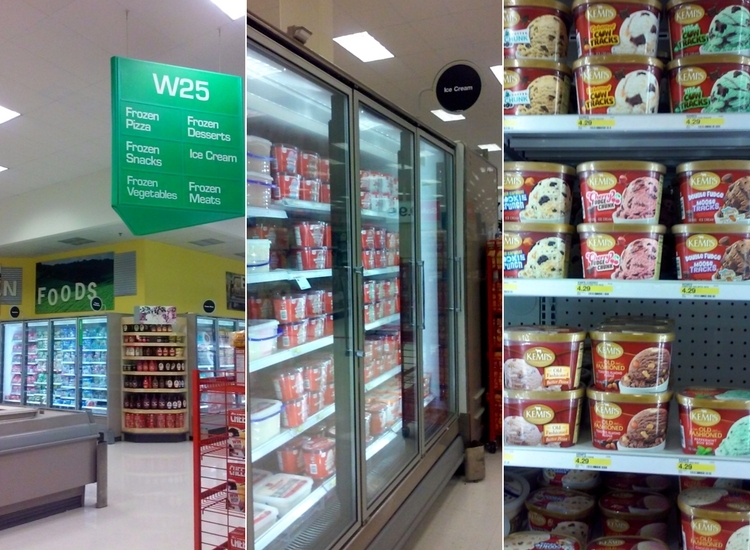 Don’t forget to stop by the ice cream section when you are at Target next time. My kids always remind me anyway, so there’s no chance I can forget! There are so many flavors to choose from. I would be standing in front of the freezer for a long while (trying not to bring all of them home! ), but my kids made the decision for me on the flavors. 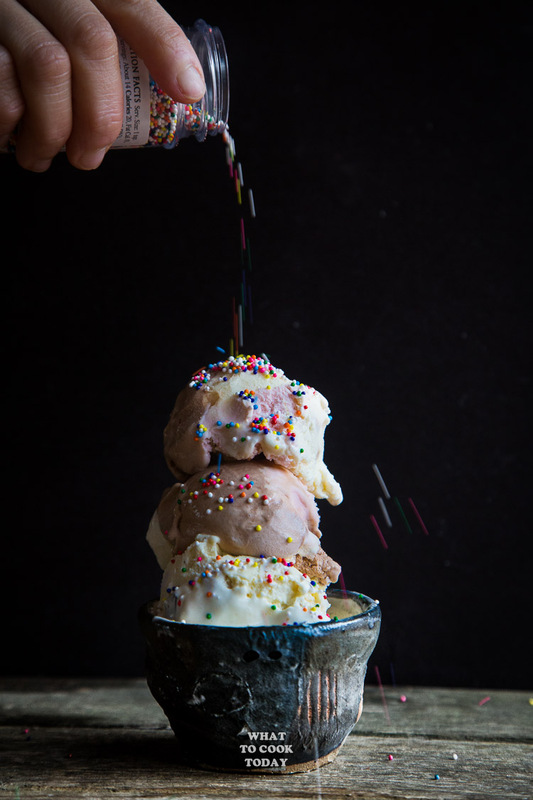 Kemps Ice Cream are available in traditional flavors like Chocolate, Strawberry, Vanilla and also in exclusive flavors such as Moose Tracks, Pearson’s Salted Nut Roll, Caribou Coffee Java Chunk, just to mention a few! 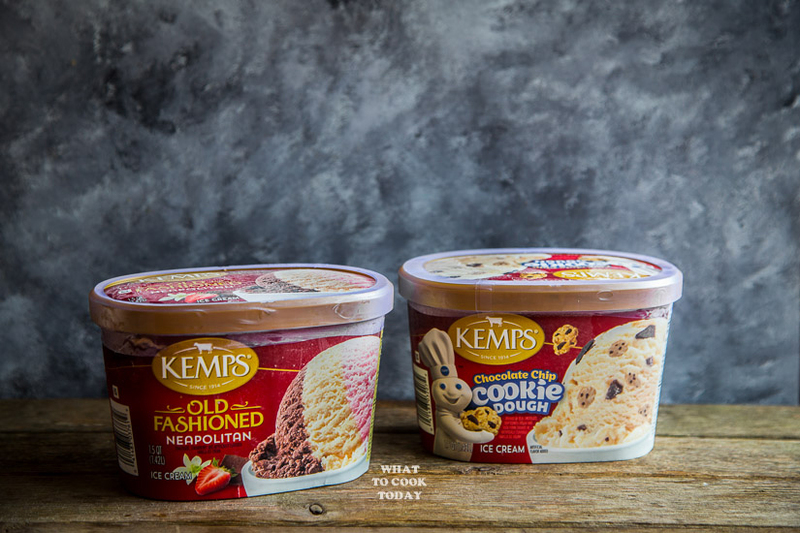 I’ve entered my Neacookipolitan flavor combo for the Kemps Locally Crafted Sweepstakes. Now it’s your turn, you guys! What flavors combination would you create with Kemps ice cream? And what would you name it? Check out Kemps Locally Crafted for more flavor inspirations. 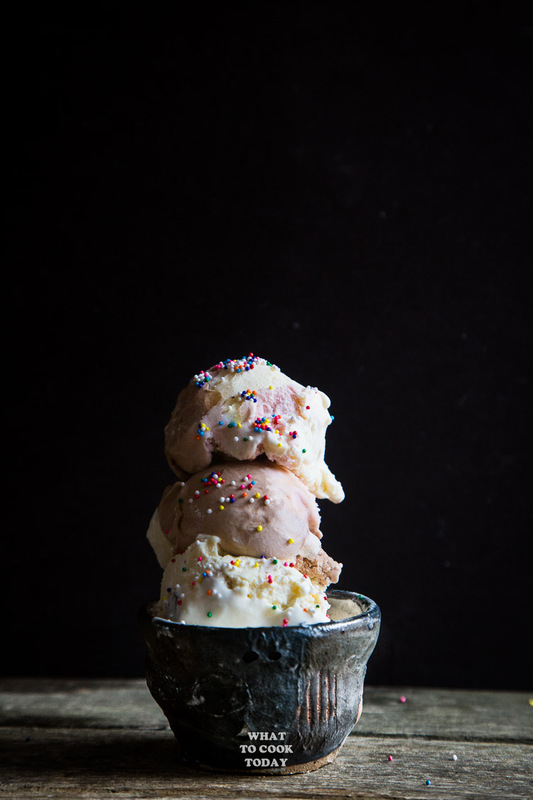 i am now craving ice cream more than ever, you make it look so delicious!